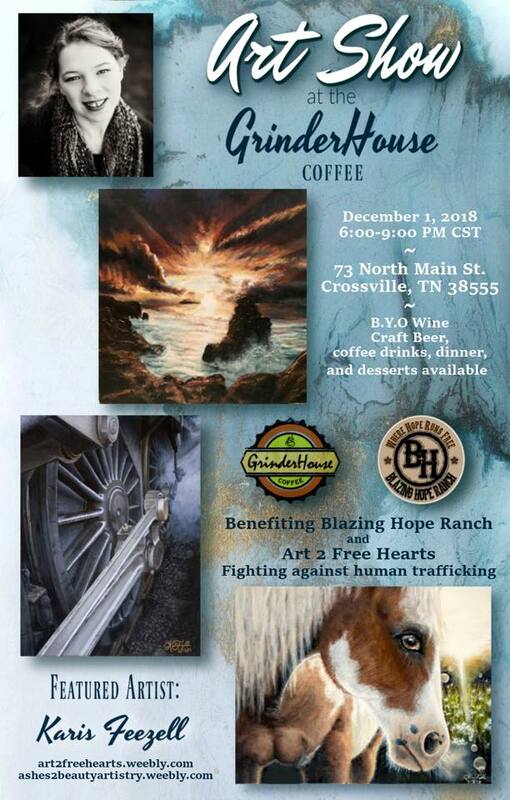 Special Guest Steven Kranz Master Guitar Player will join us for the art show. Steve lives with his beautiful wife in Spring Hill, Tennessee. From there, Steve travels worldwide conducting workshops in addition to his speaking and playing schedule. Steve’s top-selling guitar instruction course, Gibson's Learn & Master Guitar, has helped thousands of guitarists in over 95 countries across the globe. It received the 2008 Acoustic Guitar Magazine Player’s Choice Award for outstanding guitar instructional materials. He has also released Learn & Master Spotlight Series Blues Guitar. Steve's broad and varied playing experience runs the gamut from playing guitar with a symphony orchestra, to jazz big bands, to performing with Grammy-winning artists like Donna Summer, Michael W. Smith, The Fifth Dimension, Israel Houghton, and Tommy Sims (producer, renowned bass player for Bruce Springsteen and co-writer of Eric Clapton's Grammy-winning song "Change the World"). As a studio musician, Steve's recorded guitar work has been featured in promotional campaigns for Coldwell Banker, Prudential, and the World Cyber Games. He has performed with platinum-selling country music artist, Bryan White, as well as with Darlene Zschech & Hillsong, the Katinas, Jonathan Pierce, and many others including GMA Dove Award winners Natalie Grant, Ron Kenoly and Don Moen. Whether it is playing classical guitar at a university, acoustic guitar in a recording session, or electric guitar for thousands with a Grammy-winning artist in an arena, Steve's musical excellence and versatility combined with a gift for communicating in an easily understood and practical way is a major asset to his students and a key to the incredible success of Gibson's Learn & Master Guitar. Sleepwalker's Station Live "In ther House"